A couple of years ago, while meeting with some clients in the Caribbean, I was asked a very simple question. Why are GIS (Geographic Information System) applications and software, that we consistently promote and develop, so difficult to use? I did not have an answer at that time. I always thought it was easy to use, at least to me and other GIS fellows. We thought that our application had been helping clients transform their complex data into easy-to-understand visuals and analysis, but it seemed that we were speaking for ourselves. The feedback I got was it was inherently complex for the average user to navigate the GIS system through the myriad of menu/sub menus and technically worded workflows. In the end, there was no happy user experience, and most users will not use the system. My moment of truth arrived. From that encounter, I started working on designing and developing a GIS system for everyone. An intuitive system that can be used by everybody – like Facebook and other social medias. Traveling far and wide, I have never encountered a single institute that offers training in using Facebook; it does not exist because it is not needed. Our goal was simple - make a GIS system with interactive charts/tables and contents that is intuitive and with a straightforward workflow. GIS application itself needed to be transformed for it to be the truly transformative tool needed in decision-making processes. This was the moment SpatialEdge was conceived. We decided that it will have an “edge” in usability. Since its launch about a year and a half ago, the application has been used in many different fields - transport asset management, post disaster damage assessment, real time natural disaster event monitoring and potential damage and loss evaluation, evaluating solar energy potential, municipal assets monitoring, etc. In all these applications, our philosophy is clear; GIS should be easy to be used by anyone. Today, I am glad to announce that the United States Patent and Trademark Office (USPTO) has recently approved the trademark of SpatialEdge and we are more than ever committed to continue to serve our users. 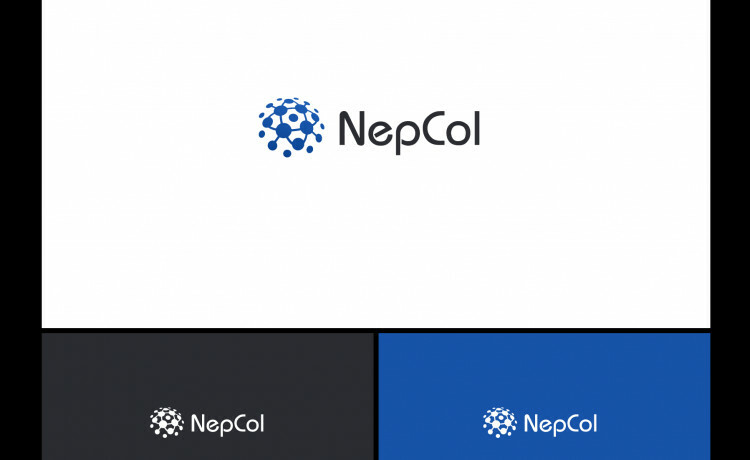 NepCol International LLC (NepCol) is an innovative company designing, developing and implementing GeoSpatial technology. All Rights Reserved © 2019 | Nepcol Company.